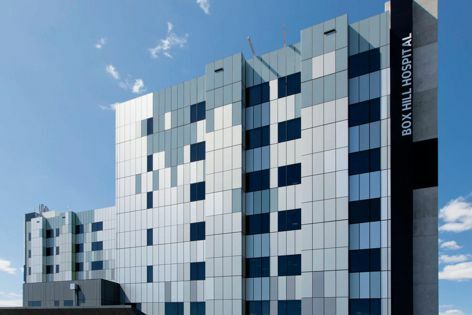 Panels prefinished in Solidal’s PVDF continuous coating line system were used at Box Hill Hospital, designed by Jackson Architecture in association with Silver Thomas Hanley. Solidal T3 and T4 are prefinished rolled aluminium products specially formulated for building facades in both ventilated and non-ventilated constructions. Ideal for both cladding and recladding, they are available in panel or strip form.